Gionee launched its next flagship device Elife E7 in India for ₹ 29,999. 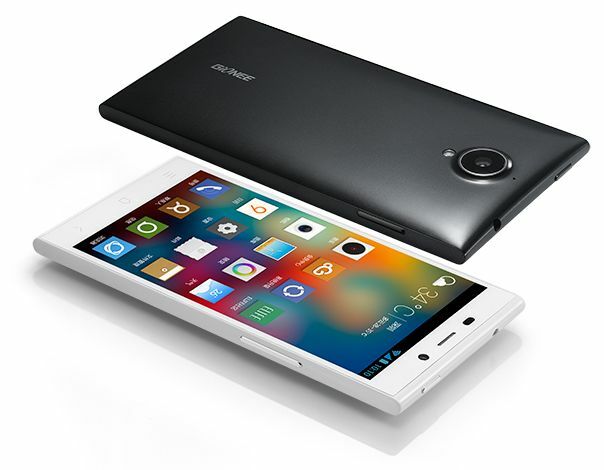 The Gionee Elife E7 has 2.2 GHz Qualcomm Snapdragon 800 processors, 5.5-inches Full HD display with 1920 x 1080 resolution and 440 ppi, 16 MP Rear camera and 8 MP front camera. The Elife E7 comes with two memory options: 2 GB RAM with 16 GB ROM and 3 GB RAM with 32 GB ROM. The phone does not support Micro SD card but support OTG cable. The E7 camera is very powerful, the 16 MP rear cameras come with flash support, auto focus and three capture modes: Normal mode, professional mode and fun shoot mode. The front camera has 8 MP front camera to capture beautiful selfie. The camera will capture full HD video at 30 frames /Sec. The phone is powered by Android 4.2 with Amigo 2.0 UI and 2500 mAh Lithium Battery. The Gionee Elife E7 comes in Meteor Black, Ceramic White, Blue, Green, Orange and Red colors.